How do you know if your project is effective?, Matter of Focus: Evidence. Action. Change. If you are trying to understand what is effective about a service or programme, it is important to focus on the direct beneficiaries. But it can also be really helpful to look more widely at the views of people who are linked to the service. 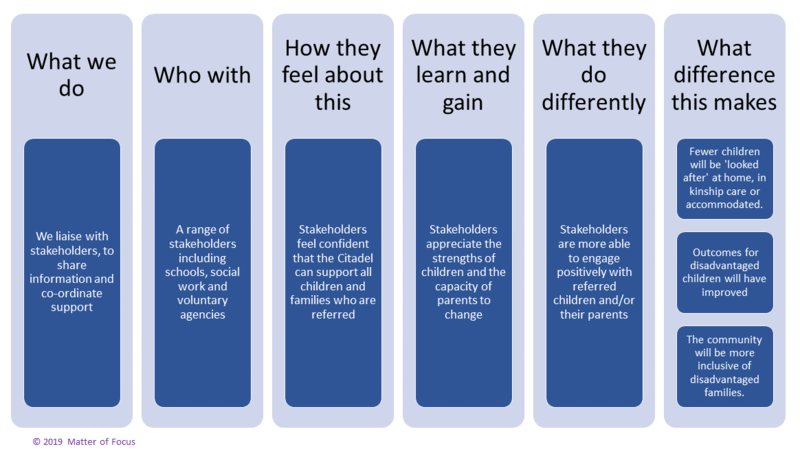 We did this recently for the Citadel Families Project, using their outcome maps to shape and analyse a stakeholder feedback survey. The Citadel Youth Centre is a community-based youth service in Leith, Edinburgh, that has been working for decades with disadvantaged young people and their families. Matter of Focus has been working with Citadel to help evaluate their Big Lottery funded Families Project. Workers have collected data from children and parents about what they think of the service and what they have learned and gained, but Citadel staff asked Matter of Focus to approach stakeholders as they felt a neutral outsider would receive more honest opinions. It was agreed that we would devise and run a stakeholder survey online, and communicate with stakeholders to ensure neutrality. Following our approach, we used the Citadel stakeholder pathway in their outcome map to shape the survey questions. 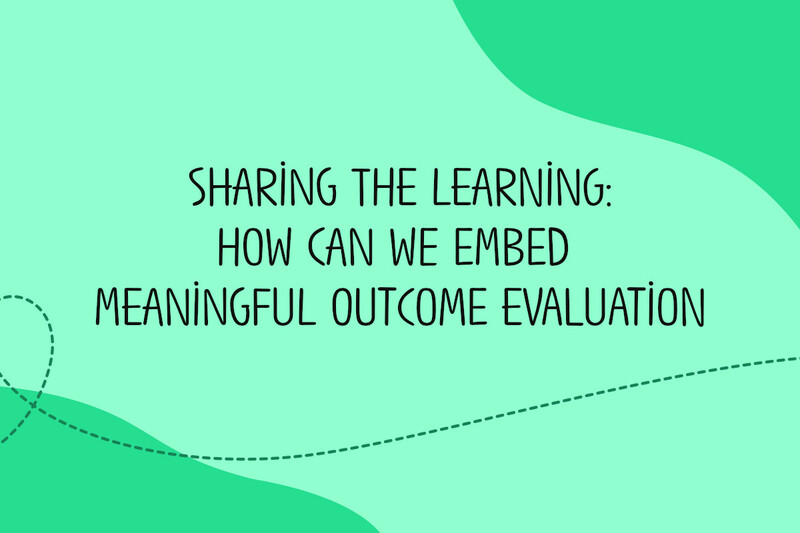 We drafted survey questions that reflected the desired outcomes across the outcomes map. Initially questions focused on the ‘what we do’ column – asking stakeholders to comment on Citadel Families Project activities. The survey then included reflections across the outcome map – looking at engagement, learning and capacity building, behaviour change and higher-level outcomes. We included some questions about the risks and assumptions associated with the outcome map – particularly around working with vulnerable children. It was possible to ask questions directly relating to outcomes to these stakeholders as they were other professionals who have contact with the same families. They have a degree of professional judgement that can be useful to call on in this kind of evaluation. All but one of the stakeholders who responded felt able to comment on all these outcomes. 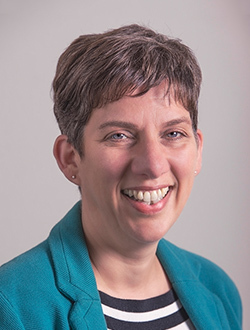 Only one of the high-level outcomes was included in a direct question, which was whether stakeholders thought that fewer children will be ‘looked after’ at home, in kinship care or accommodated. ”[Citadel] really enhances the support we can give to our children, building their confidence, resilience and improving their relationships with others”. Citadel staff are pleased to have gathered these views as further evidence of the effectiveness of their programme. You can read more about the Citadel Families Project here. Go through each item (stepping stone) in the map and see if you can turn it into a question. Remember that you can include direct questions, Likert scales (that ask ‘to what extent’ and have a choice of answers on a simple scale), or open questions that allow people to respond how they want through free text. 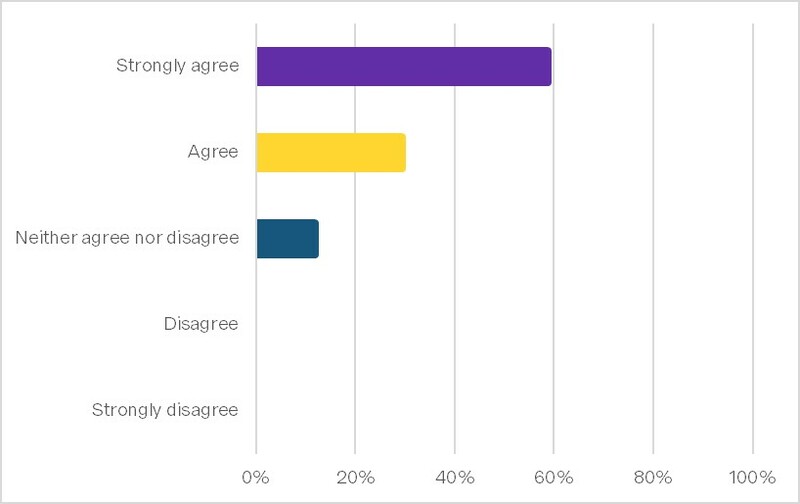 Include some of the key risks and assumptions that the people who will be asked are best placed to comment on (in the example above stakeholders had good insight into how families used other services, and to what extent children were at risk – both key risks). Allow at least one place where people can give their views freely. If you are a current OutNav client, we can offer support with carrying out interviews, surveys, focus groups or other data collection. Please contact us to find out about these services and related costs. Not a current OutNav client? Find out more about our approach and how it might help you.